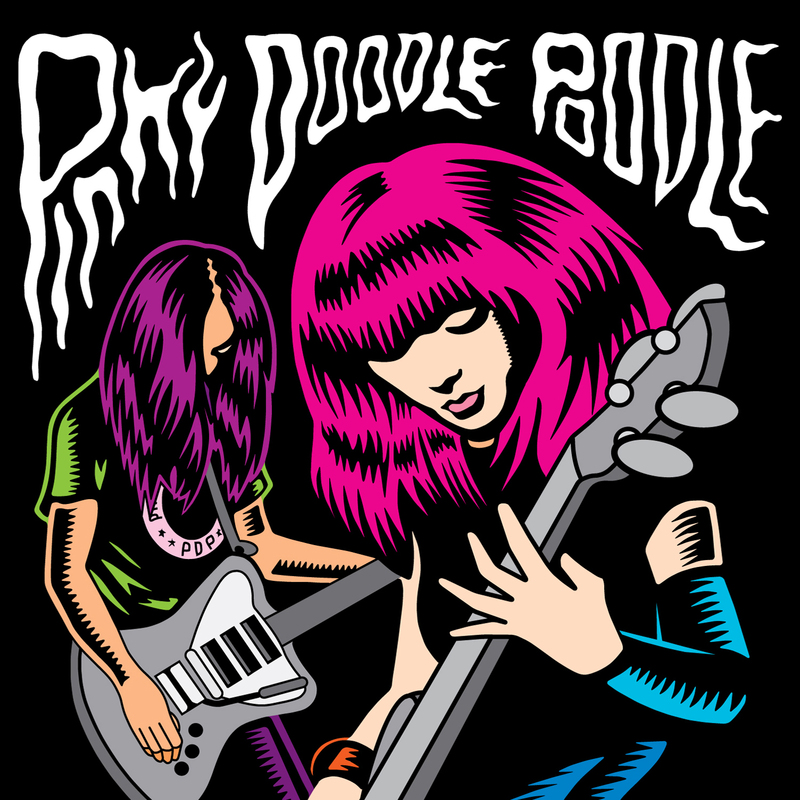 Pinky Doodle Poodle has always been about bait-and-switch: a wolf of a band hidden behind a cutesy, sheepish name. Their self-titled album released internationally by Good Charamel Records puts even more bite into the duo’s savage style. Opening track “1-2-3” is over way too fast, but don’t worry, it’s a primer for the shred fest that’s coming in the follow-up “I’m OK, you’re OK”. Guitarist George peppers the album full of great guitar moments, and vocalist/guitarist/bassist keeps up the intensity to match. Catch a little more of that in the video for “Cosmic Candy” below. “As You Like it” eases the pace a bit for a lighter vocal performance. and tracks like “Juicy Mixer” and “All Right” add more fun to a mix of songs that’s just the right length for a punk album. PDP keeps the songs short, but the album versions are the set up for live performances where extended jams are guaranteed. With PDP’s musicianship and ferocity, they can definitely pull that off. If you’re anywhere near J-Pop Summit in San Francisco next month, don’t miss them.